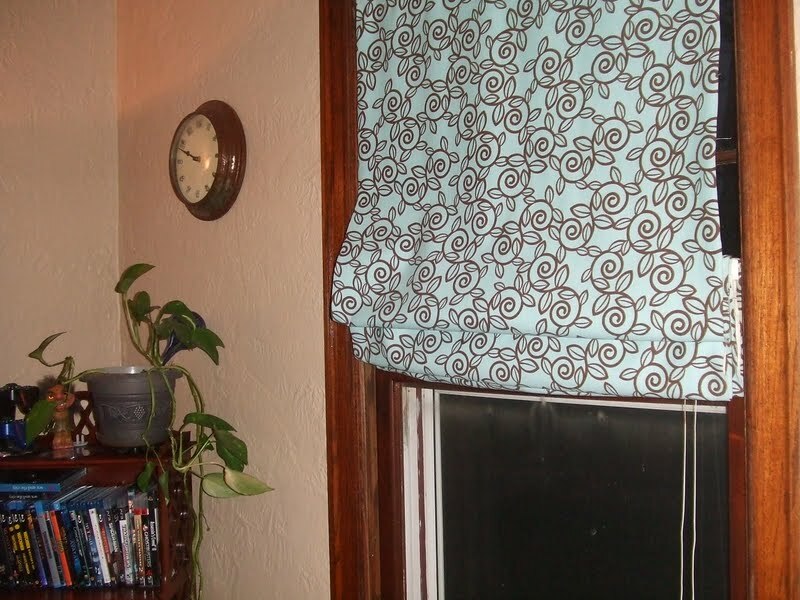 Women on a Mission: Mom Edition: NO SEW ROMAN SHADES! Our fabulous friend and follower Kirsti happens to be author of the blog Living in Lovely LaLaLand . 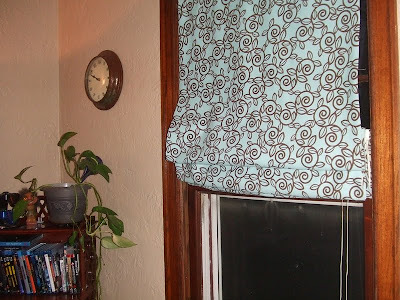 She asked us to do a guest post/tutorial on how to make no sew roman shades using plastic mini blinds. These shades are brilliant, super affordable, and require NO SEWING! Click here to check it out. And of course…consider following Kirsti’s blog! Her style is divine!